While in NXT, Akam and Rezar, The Authors of Pain, became one of the most dominant teams in the history of the brand. 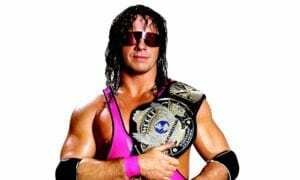 Now, following their RAW debut, they are relatively forgotten. It did not take long for the Authors of Pain to gain success, as they won the Dusty Rhodes Tag Team Classic four months after debuting. They also captured the NXT Tag Team Championships from the former DIY team of Johnny Gargano and Tommaso Ciampa at NXT TakeOver: San Antonio, just six months after debuting. They retained the titles for seven months, making their reign the third longest in NXT history to date. While The Authors Of Pain may seem like another victim of main roster call-ups, WWE Officials are currently trying to figure the best way to use the team, according to Slice Wrestling. Paul Ellering has been mentioned to return as Manager but the brutal WWE road schedule may be too much at his age. Announcement: We have launched our ‘WrestleFeed’ App on both Android & iOS. We’re trying to create Wrestling’s own Social Media with it. 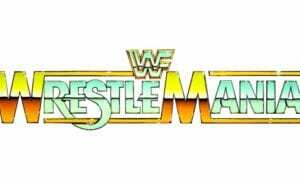 Apart from all the wrestling news, videos & other updates on the app, we’re also going to do a ‘Wrestling Quiz’ every week before Monday Night RAW soon. The winner of that Quiz will win $100. 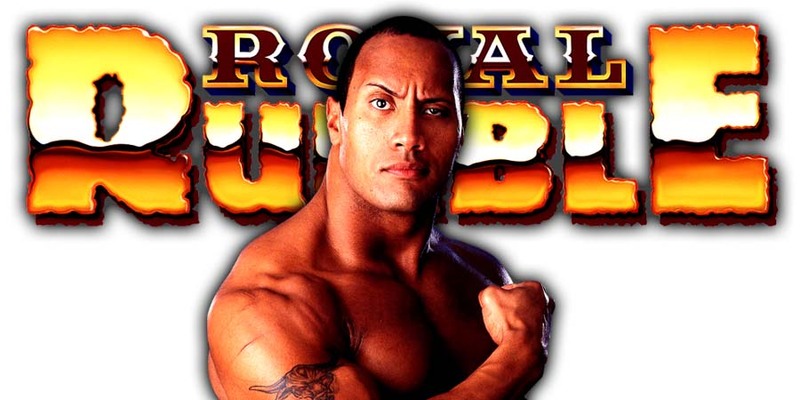 According to the current betting odds for Royal Rumble 2019 provided by Sky Bet, Old School WWF Legend The Rock is currently the favorite to win the Men’s Royal Rumble 2019 match. This comes after Dirty Sheets reported that WWE officials are planning to do The Rock vs. Roman Reigns for the Universal Championship at WrestleMania 35 next year. 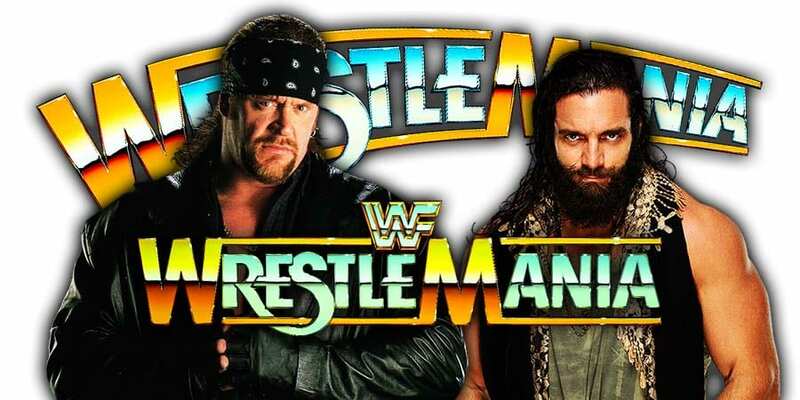 The Rock being the favorite to win the Men’s Royal Rumble 2019 match would certainly set up a clash with “The Big Dog” for the Universal Title in the main event of WrestleMania 35 (if Reigns manages to hold onto the Title till then).